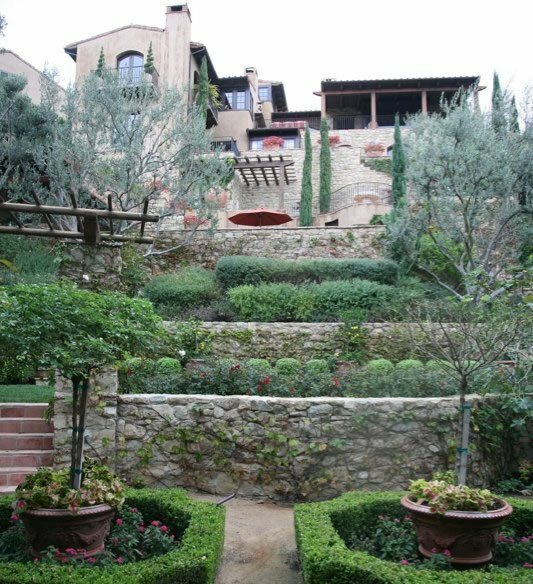 Designing or redesigning your landscape is an exciting adventure! Here are some tips to help your dream garden become reality. Hiring a landscape architect or designer is key to a successful outcome. Lauren Dunec Design shared these ideas, and for much more click on the photo below to read the entire article. What do you like to change in your yard? Setting more realistic goals and a budget is where the expertise of your landscape architect/designer play a critical role. If including beautiful natural stone pavers or cobblestone, especially antique reclaimed cobble and curb are a part of your design, give us a call and we’ll share more tips and design advice!